Senlogic, we delivers quality and value. Senlogic Automation Pvt Ltd is an ISO certified organization established in the year 2002 and is located at Chennai, Tamilnadu. 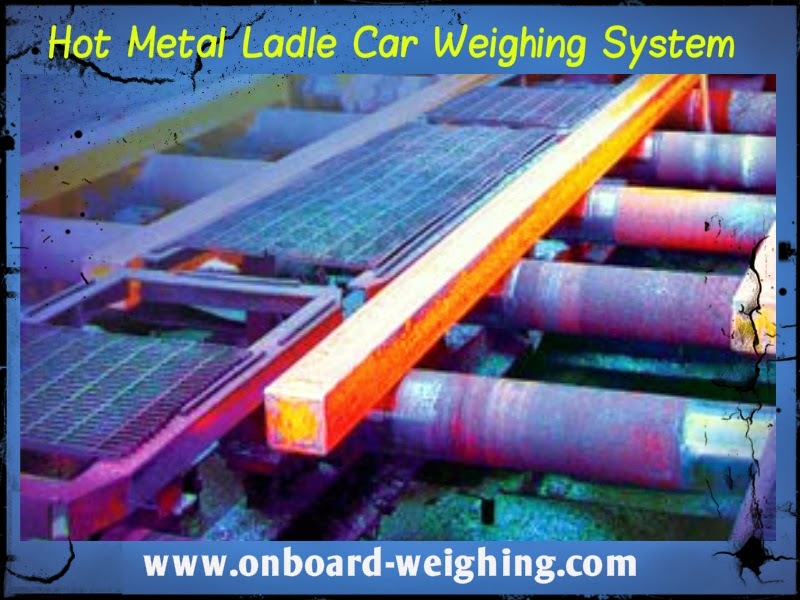 We are providing wide range of weighing and loading systems. 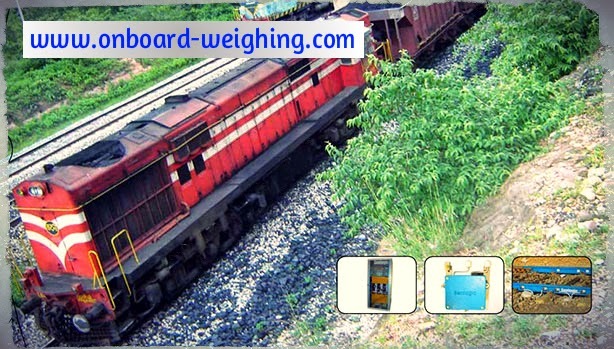 Known to be suppliers as well as distributors. 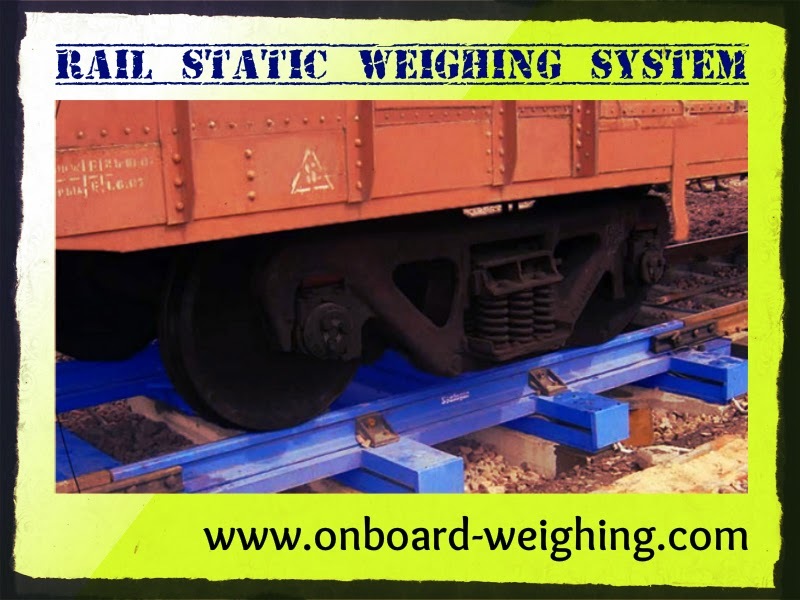 Our product range includes rail static weighing systems, rail in motion weighing system, road weigh bridge, crane weighing system, weigh in motion, on board weighing system, batch weighing system, juice weighing system, hopper weighing system etc. Our newly introduced product range includes millenium 5, helperx, helper mini, helper 21, dumper load, sherpa, vkiosk, ipotweb etc. 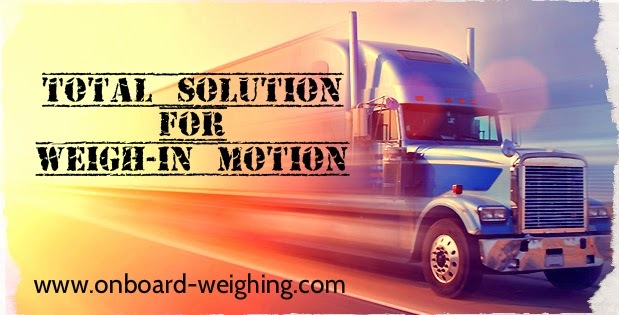 Leading suppliers in the automation industry delivering quality products and most trusted band and supplies products with zero defects.